The Sanatan Dharma Maha Sabha has uninvited Opposition Leader Kamla Persad-Bissessar from its Indian Arrival Day celebrations on May 30. 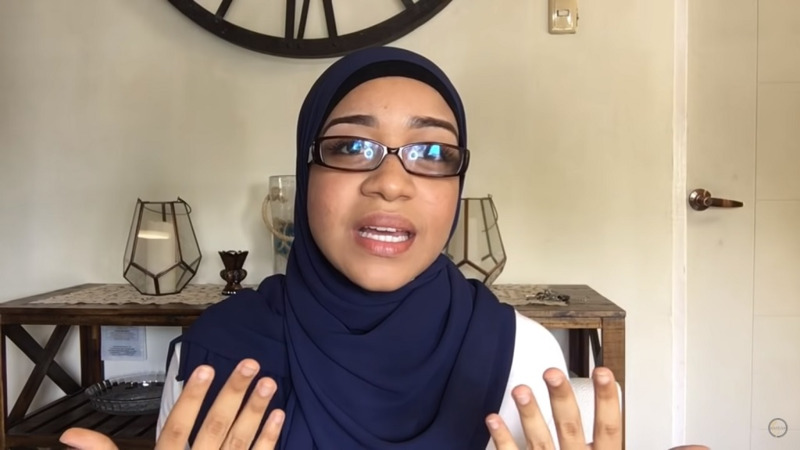 This comes after Persad-Bissessar publicly announced her decision to stand behind Nafisah Nakhid, the on-the-job (OJT) trainee who was asked to leave the compound of the Lakshmi Girls' Hindu College earlier this week because of her hijab. Nakhid was expected to begin her first-day training at the school which is operated by the Maha Sabha. 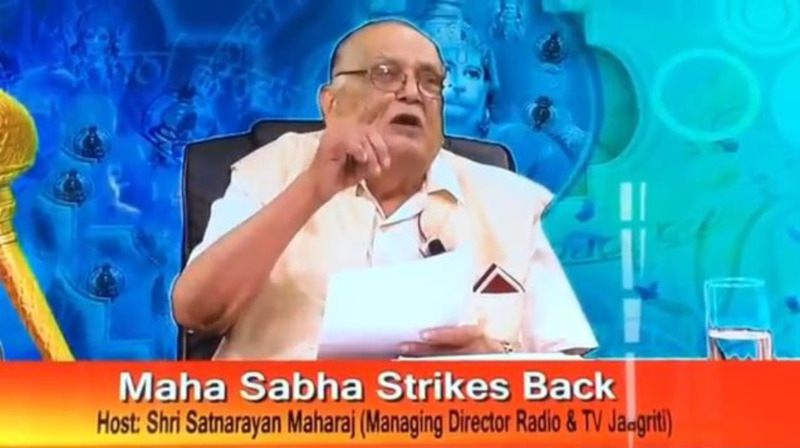 In a video which has gone viral on social media, head of the Maha Sabha and Managing Director of TV Jaagriti Satnarayan Maharaj, appeared live on his television station informing the UNC leader that she was no longer permitted to attend the event. "... I want to tell you Kamla, we sent you an invitation for our Indian Arrival Day programme Wednesday at Lakshmi College. You are due to talk but I want to tell you now, I have revoked that invitation. You are not welcome on our compound." Maharaj also made a political call to all Hindus, advising them that they no longer have to vote along ethnic lines as they are now allowed to vote for whichever party they choose. He made the comment as he warned Persad-Bissessar that she would suffer for her choice. "You take for granted, you could behave anyhow, do what you want, drink what you want, play the *** all over the place and the Hindu will still vote for you. Kamla, those days are over. We are asking the Hindus to free their vote. Vote for whichever party has the best programme. Vote for whichever candidate is the best candidate, not because they are Indian and Hindu or woman. The Hindu vote is going to be freed up. No more voting because you belong to the same race and the same class. Kamla, you are going to pay a hell of a price." Loop TT reached out to a member of the UNC camp who said Persad-Bissessar anticipated the move. "We expected this given the position she took on the matter so be are not surprised."